#PITS 2020 Early Bird Registration Now Open! Its time for Early Bird Registration! Limited to 100! A few changes and options for 2020! So take a read before you purchase to make sure your getting what you want, these are non-refundable! All For $70 dollars! These are limited to 100 entries only! For those of you wanting to participate in Wednesday’s Driving Experience and Thursday’s Dragstrip event, choose the “100 Proof Option” below! This gives you unlimited access to the auto cross and 0-60-0 challenge on Wednesday($25 dollar value) and to the Dragstrip event on Thursday($20 dollar value)! Bringing your total to $100 dollars. Anyone who ends up participating in The 57 Years Of Mustang Display, The SSP Reunion, or other planned special displays, you made trade your “70 Proof Early Bird Package” in for the inside display spot cost but will loose your Shine Run Card and Shine Run T-Shirt without further payment. If you’ve chosen the “100 Proof Option”, the track events will transfer over at no extra charge. Drag Racing Comes To Ponies In The Smokies! 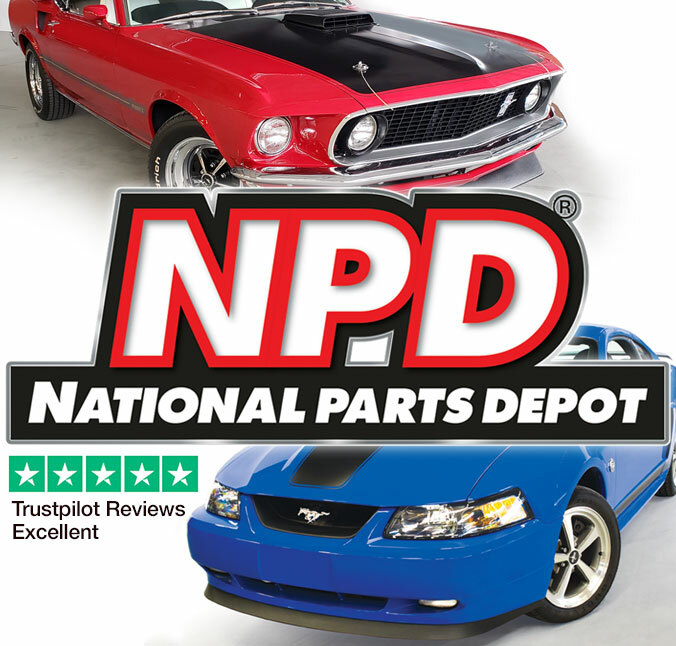 Since day one, Ponies In The Smokies presented by National Parts Depot has been built around driving and enjoying our Mustangs. 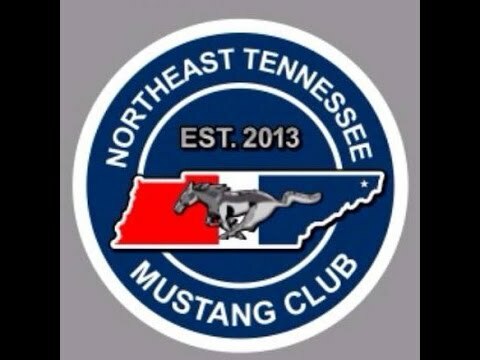 This year, not only do we give you a chance to test your car out on Wednesday during our PITS Driving Experience, but on Thursday you will have a chance to take your Mustang down the 1/8th mile at English Mountain Raceway from 11am to 4pm on Thursday the 21st. Those participating in the car show on Friday can earn five bonus show points for taking their car down the track! This is open to everything from daily drivers to race cars! 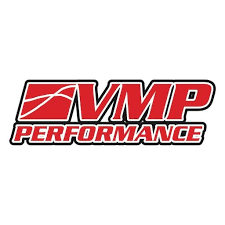 Cost to participate is $20 dollars for unlimited test and tune runs. 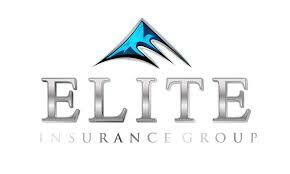 You must first acquire your car show registration packet from registration. In that, you will find your National Parts Depot car show placard. Present that when you tech in at the track, they will set your car number the same as your registration number. Once you make a pass down the track, you will receive a time slip. Your time slip’s car number will be the same as your car show number. Place your time slip on your cars judging score card and the judges will verify it, then leave the slip in your car. Its that easy! Five extra points! English Mountain Raceway is located just of I40 and very easy to find. Its about ten minutes from the Shine Run Stop Bush’s Baked Beans. Guys once again we will have offsite trailer parking for your trucks and trailers starting on Monday before the show. 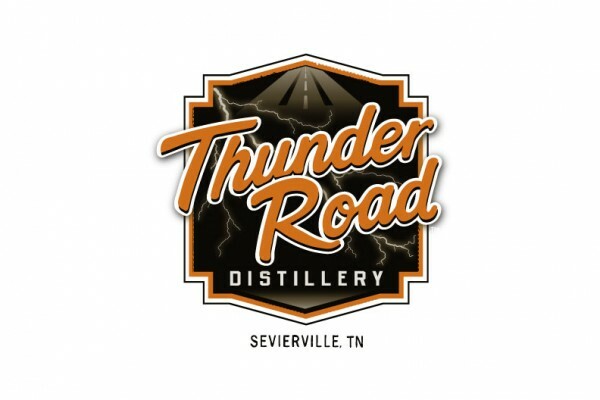 The lot is located at the Sevier County Fairgrounds which is just down the road from the Sevierville Convention Center. 24 hour security will be provided. The cost is $20 dollars per trailer. Trailer parking passes may be picked up at either the SCC lobby Wednesday and Thursday during regular registration hours or at the Kick Off Party and Shine Run party during those nights. PLEASE REMEMBER, absolutely no trailers will be allowed on show grounds. You may unload on Thursday in the designated area. All other cars will need to be unloaded off site on Friday. Any trailer left in the lot behind the convention center will be towed Thursday night, no exceptions! If you need access to parking before Wednesday, give one of us a call to arrange it. The ultimate test of Bootlegger and machine to see if you can outrun the Revenuer’s that are looking to shut down your operation. No better way to prepare for the Shine Run than to test your mettle at Smokies Stadium before runnin’ cases of shine through the hills! PITS Autocross – A race against the clock, but don’t hit those cones and get a time penalty, as it’ll take a clean run to get the quickest time and out hustle the Revenuers! A trophy and prize await the winner. PITS “Shotgun Alley” – Sometimes you gotta drop anchor and watch the Revenuer fly by, so head on down to Shotgun Alley and test your steed’s ability in a straight line 0-60-0 style competition. A combination of the fastest accelerating time and shortest stopping distance wins a trophy and prize! 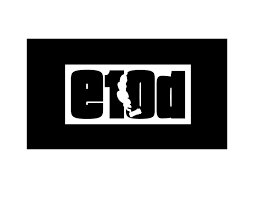 Drifting Demonstration and Ride Alongs – Sponsored by EAST10DRIFT. Slippin’ sideways is another way to shake the Revenuers, but don’t spill your cargo as that’ll cost you some sippin’ money! Come witness Eastern Tennessee’s finest drift drivers putting on hourly demonstrations. Also available is the rare and thrilling opportunity to ride along during the controlled chaos in a prepared drift car. Excitement guaranteed, loss of bodily control possible! Roush Ride Along – Sponsored by Roush Performance & The Roush Road Crew. If you want the ultimate Bootleggin’ vehicle, come on over the Roush Race Hauler, buckle up in a new Roush Mustang to see what The Cat in the Hat has cooked up for you. Jack Roush Jr and other drivers will be on hand to demonstrate what a high-performance machine in capable hands can do and all you have to do is hold on and smile! 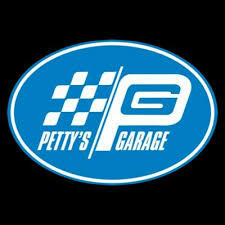 2019 #PITS Registration Is Now Open! Get your tickets while you can! Car show spots are limited! Once they are gone, they are gone! Also, new for this year, “Double Down” on the Shine Run and buy two cards for an extra shot to win the top prizes!